An international team of scientists has looked into the diminutive world of seed beetles in Xinjiang, China to reveal a diversity of 19 species for the region, 4 of which are new records for the area. The study was published in the open access journal ZooKeys. Seed beetles from the subfamily Bruchinae are small bugs that live in the seeds of plants. They feed on grain legumes and seeds of leguminous trees and shrubs. Adults deposit eggs on seeds, then the larvae chew their way into the seed. In most cases, they pupate in the seeds and when become adults they leave. Little is currently known about the seed-beetles in Xinjiang province, China. The region is the largest Chinese administrative division and is known for its extensive areas and diversity of vegetation. “Our group checked all seed-beetles specimens from Xinjiang (most collected from 1956 to 1978) in National Zoological Museum of China (NZMC), Institute of Zoology, Chinese Academy of Science (IZCAS), in Beijing, China. We have also examined materials collected twice on field in July 2009 and August 2013. 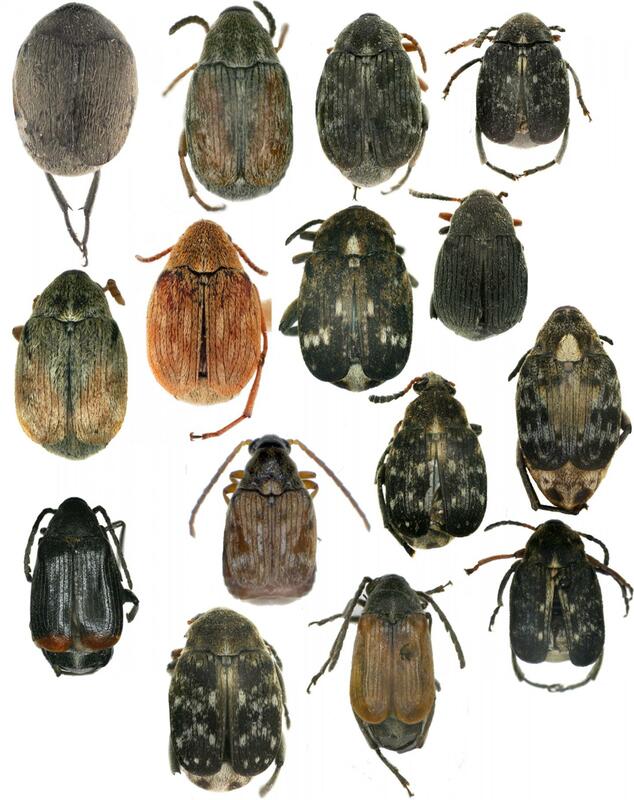 Our study revealed 19 species of seed-beetles from, Xinjiang, 4 of which are new records for China.” explains the lead author PhD. student You Li.